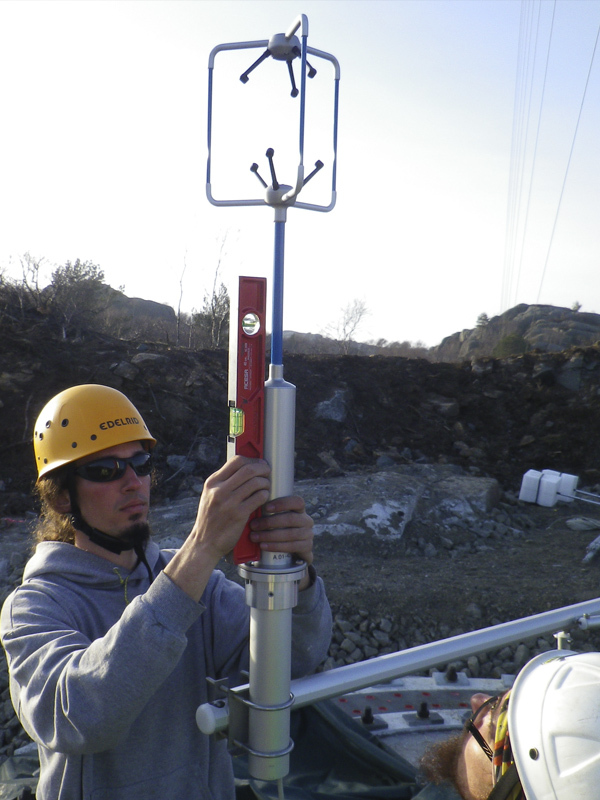 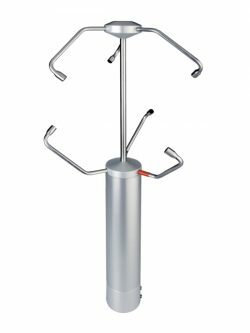 The Gill WindMaster is a precision anemometer offering three-axis wind measurement data. 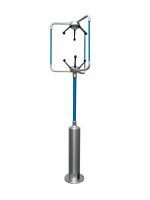 The Gill WindMaster is a precision anemometer offering three-axis wind measurement data. 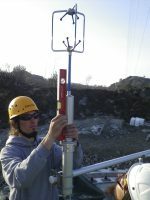 This instrument will monitor wind speeds of 0-45m/s and provides sonic temperature, speed of sound and U, V & W vector outputs at 20Hz (32Hz optional). 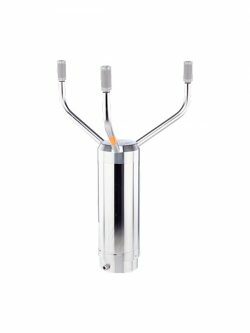 This anemometer is of aluminum/carbon fiber construction and is ideal for the understanding of turbulent flows, surface energy balance and scalar fluxes. 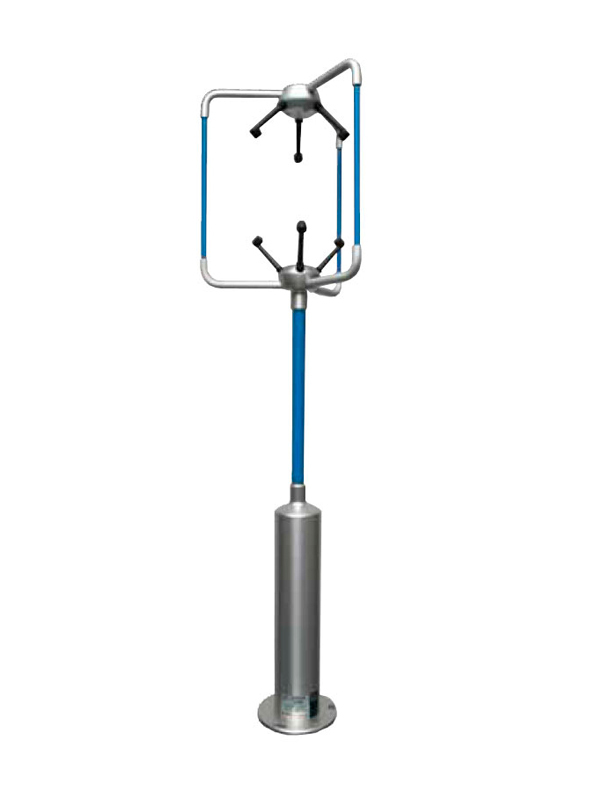 Each WindMaster can be calibrated with an optional Gill wind tunnel test to provide optimum performance. 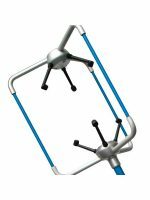 This 3D sonic anemometer is ideally suited to the measurement of air turbulence around bridges, buildings, wind turbine sites, building ventilation control systems, meteorological and flux measurement sites.